Gwyneth Paltrow just opened goop Lab, the flagship goop shoppe, located at Brentwood Country Mart. The first issue of goop, the publication, in partnership with Conde Nast, was also just released on newsstands. So G is doing some interviews, most recently with The Hollywood Reporter. G speaks now like a CEO. Her language is punctuated with all kinds of business terminology. She’s trying to sound knowledgeable and she should – she has told us that she is fully immersed in the enterprise, that she’s not just a figurehead. I don’t hate this. And I believe that she is indeed completely engaged in the work, that she is responsible for the work, for the decisions. That doesn’t mean we have to support her business model, or even her business period. 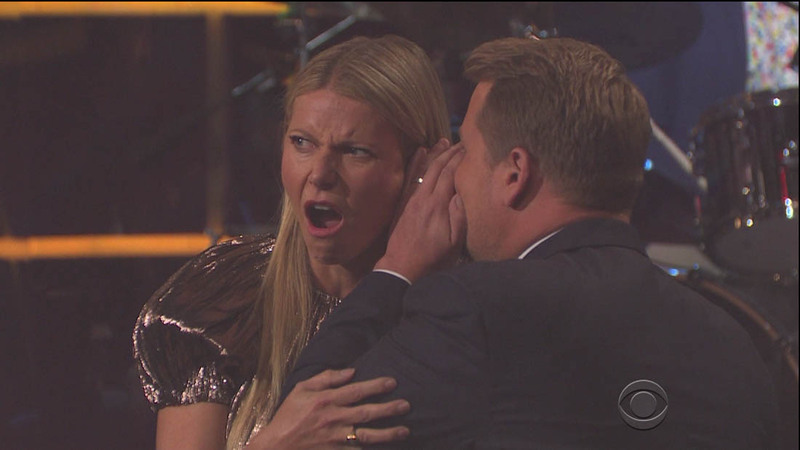 It’s just an acknowledgement that when she claims to be the boss, it’s not bullsh-t.
Poor Gwyneth, right? Her celebrity is an “obstacle”, it makes her a “target”. A “target” of criticism that most other entrepreneurs don’t have to face. I mean, if you ask any entrepreneur, they’d likely gladly take on the obstacle of having half the publicity and awareness done for them before they even open their doors. It’s interesting here that she namechecks Reese Witherspoon. 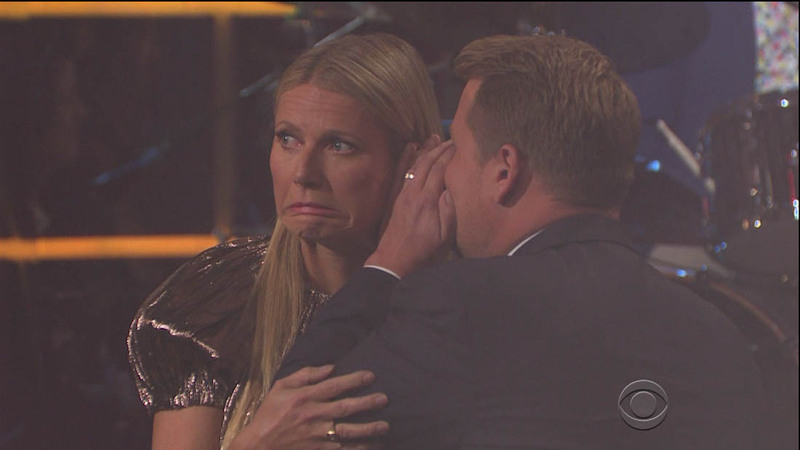 After qualifying that Reese is a “dear friend”, does Gwyneth kind of imply that Reese actually has it… easier? Because G has chosen a business direction that’s more challenging, more difficult? That kind of attitude is 100% the celebrity brain. It’s “yeah but I had to do this and she ONLY had to do that”. It’s constant comparison. It’s back in the hallway before the audition, all of them lined up shoulder to shoulder, impossible almost to tell apart, waiting to be called in. Sure, G grew up the daughter of an Emmy-winning producer and an acclaimed stage actress, and also the goddaughter of Steven Spielberg, but even she had to try out for roles. And even she lost out on a few. Including Legends Of The Fall and Sabrina, two parts that eventually went to Julia Ormond. Rumour has it she also could have been Elle Woods in Legally Blonde, the character that pretty much made Reese. Um. Flint, Michigan? Gwyneth Paltrow and goop want to go to Flint, Michigan …? No joke, this is frightening. Because goop has been criticised by legitimate scientists and researchers for irresponsibly advocating “solutions” that do not address deeper medical and social issues. What will happen when G and goop end up in Flint, Michigan? Click here to read the full THR interview with Gwyneth Paltrow. 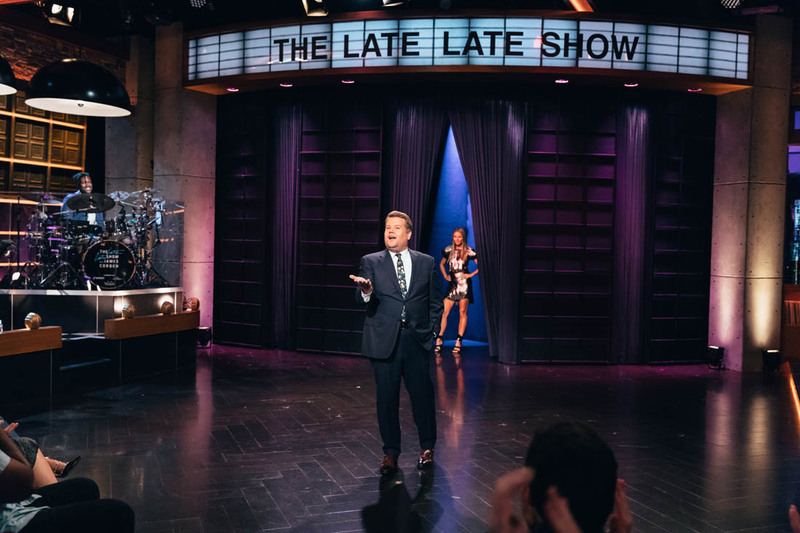 Here's Gwyneth on The Late Late Show with James Corden last week.